Different Ways to Mount Your GoPro! Here's a throwback post, back to when I first got my GoPro. It's been that long. I've tried out a lot of different things along the way. 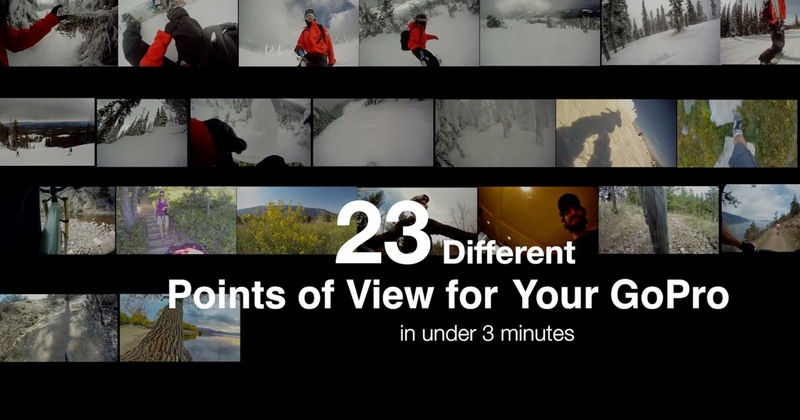 Now take a look at this quick video I put together of 23 different points of view to use with your GoPro, which of course you can apply to or imagine with more sports than what I have shared here.